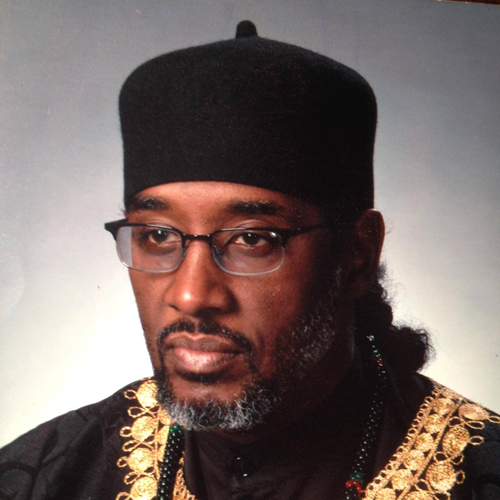 El Hajj Amir Khalid A. Samad is an internationally known and recognized Community Activist and leader who formerly served as the Assistant to the Public Safety Director for the City of Cleveland for youth gang intervention (Jane Campbell administration). He has also served as a Gang Prevention and Investigative Specialist for the Cleveland Board of Education Gang Task Force 1991-2000). In addition, he is Chief Executive Officer and Co-Founder of Coalition for A Better Life, dba Peace in the Hood, Inc., an organization dedicated to Peace, Justice and Empowerment and also serves as a spokesperson for the International (Formerly National) Council for Urban (Formations) Peace, Justice and Empowerment. As an internationally acclaimed specialist on Urban Violence, Youth Empowerment and Gang Intervention, Amir Samad has lectured throughout the nation and has appeared on National Radio and television shows such as Tavis Smiley, Night Line, Keeping It Real with Rev. Al Sharpton, The Warren Ballentine Show, BBC, France TV, Britain TV, Tokyo TV and PBS as leading authority on these issues. He has served as a convener for the International Council (formerly National Council) Urban (Formations) Peace and Justice, Leadership Summits the 25th year Gang Summit was held 2013 at Cleveland State University. In 1987, Khalid Samad, the late Omar Ali-Bey and other community leaders formed The Coalition For A Better Life which addressed the myriad of challenges facing urban America: racism, drugs, gang violence, police corruption, miseducation and an absence of leadership just to name a few. This unified coalition of faith and community based groups involved Muslims, Christians, Jews, Hebrew Israelites , liberals, conservatives, civil rights activists, and community activists, as well as cultural nationalists. This rainbow coalition was inclusive of all ethnic groups and nationalities. This level of cooperation, under Muslim Leadership, was unprecedented in America given this country’s history of inter-religious relations. The Coalition was recognized as a national model for crime prevention and intervention. The Coalition For A Better Life designed and implemented five monumental projects that were nationally acclaimed. These projects were: 1) Community Empowerment Drug Patrols (which were 24 hours a day, 7 days a week and involved street engagement of violent drug dealers as well as assisting them to cross over into productive life styles by dealing with dealer addiction issues; 2) Rites of Passage, 3) Mentoring (Project A.D.A.M. ), 4) Entrepreneurship (Project Ujima) and 5) Cultural Empowerment (Hip Hop exchange which included such nationally known rap artists as Public Enemy, and X-Clan as well as nationally known spoken word artists, The Last Poets). These initiatives together formed Cleveland’s first Community Empowerment Project. The notorious King Kennedy Housing Estates was averaging 3 homicides and shootings a week during this time. The efforts of The Coalition for a Better Life sparked a multimillion dollar infusion of improvements and services into King Kennedy and throughout the other housing estates in Cleveland. Khalid A. Samad is a leading authority on cross-cultural relations, one of the most important religious and cultural diversity issues of our time. He has worked as a member of the City of Cleveland’s Arab-American Concerns Committee, established after several robberies and shootings took place in Arab-American owned stores. In December of 2008, Amir Samad was asked to be one of the panelists in Washington, D.C. at a Youth Violence Summit sponsored by Rep. Bobby Scott of Virginia. On May 7, 2009, he spoke on youth violence at the Youth Promise Act Day on the Hill. 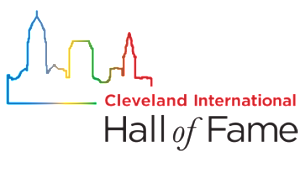 In 2008, 100 Black Men honored (Khalid Samad) as one of the Five Outstanding Cleveland Leaders.